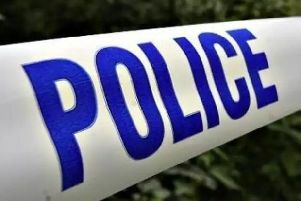 Northamptonshire village shop workers were forced into a bathroom by armed masked men who robbed the store of cash. 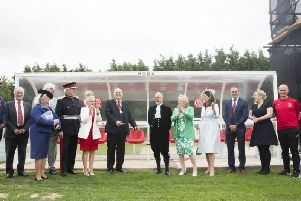 Brackley Town FC has unveiled ground improvements made possible by investment from the Premier League. 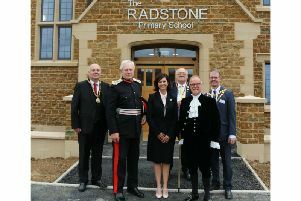 A Brackley school that welcomed its first pupils last week has been officially opened by Northamptonshire's Lord Lieutenant. 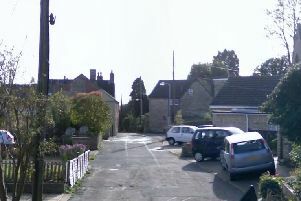 Detectives investigating the murder of a man in Old Town, Brackley, on Monday (June 25) have arrested four people in connection with his death. 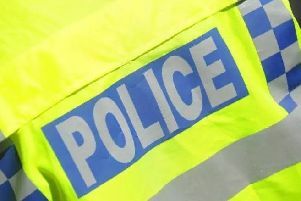 Northamptonshire Police have launched a murder inquiry after earlier reports of a “suspicious death” in Brackley yesterday afternoon. 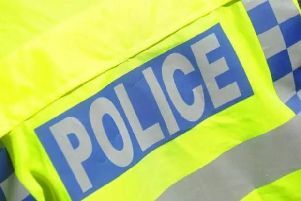 A man was knocked unconscious and had his jaw broken after being punched on the chin in the early hours of the morning in Brackley. 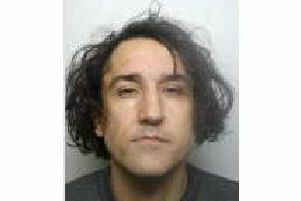 A career criminal has been convicted of trying to buy three fragmentation grenades after a National Crime Agency investigation. 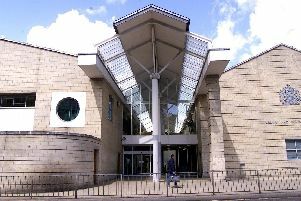 A 58-year-old Northamptonshire man was caught with over 800 indecent images of children on his phone and laptop, a court heard. 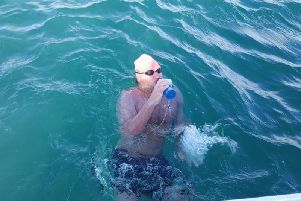 A Brackley man has swum across the world’s busiest shipping lane to raise money for a children’s charity. 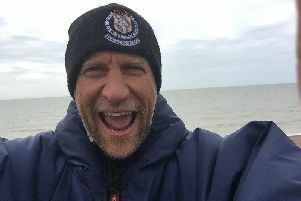 A half-French, half-British Brackley resident will swim between both countries when he attempts to cross the English Channel this month to raise money for charity. 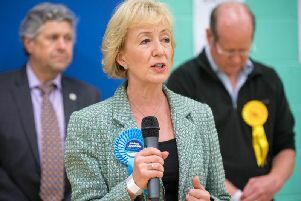 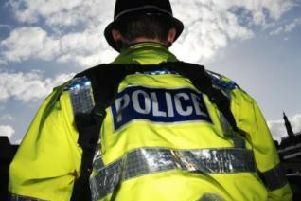 A dog bit a man in a park in Brackley and police want to speak to its owner. 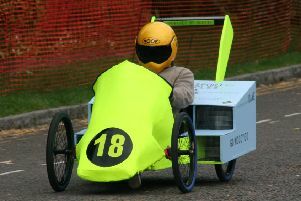 The Brackley Soap Box Derby returned last weekend as avid mechanics and amateur racing drivers lined up their homemade karts on the town’s high street to compete in the annual time trial event. 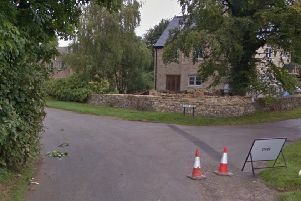 An elderly driver is thought to be in a critical condition after a collision in Brackley. 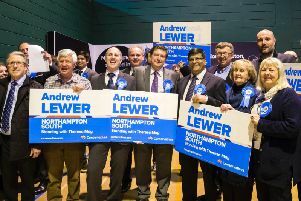 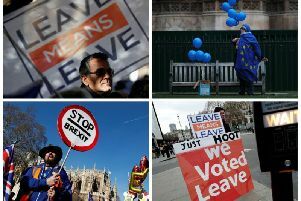 Best known for his smash hit Killer, with vocals by Seal released in 1990, Adamski will be at the Waynflete Hall, Magdalen College School, Brackley as part of the Bray Sounds Reunion event this weekend. 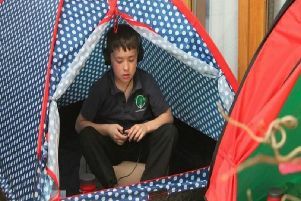 A small village primary school explored some big questions last month when it installed a ‘prayer space’ for its pupils. 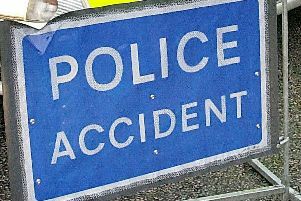 A person has died in a road traffic collision near Brackley today.